Synopsis: A story about a group of intellectuals on a mission to protect priceless treasures in order to preserve their national heritage. 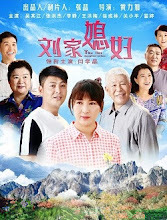 Synopsis: Set some time during the Ming Dynasty, a story of laughter and tears revolves around an innkeeper and her crew as they run the Tongfu Inn inside the Seven Heroes Town. Synopsis: Following the stories of housewives is a drama about three women in different stages of their life who are willing to sacrifice everything for family. Synopsis: A story that follows Yang Kainan's journey as she leads men into battle with the Japanese army. 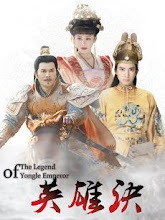 Synopsis: Set amidst the period of changing dynasties, it tells a story about Dugu Jialuo and Yang Jian as they evade troubled times to usher in a new golden era of peace. Synopsis: A story about different people living in the big city, each having their own motives and dealing with their own pressures. Because of a kidnapping case, their lives become mysteriously intertwined. Synopsis: It is about a woman's tough determination to survive. 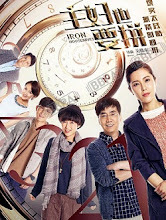 The story is driven by complicated relationship between three people. 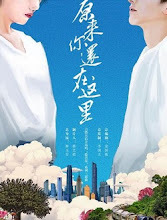 Synopsis: When a sales agent and her husband find that all their dreams may vanish into thin air due to problems at work, they scrimp and strive to make a better living for themselves. Synopsis: A sweet love story begins when a high and mighty celebrity arrives in a parallel universe after getting into a car accident. He meets a female reporter and his bubbly alter ego who works in this world as an author. Synopsis: A story that follows an ordinary girl who is repeatedly reborn in her journey to meeting a popular boyband. 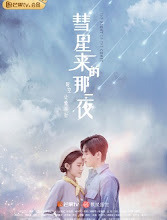 Synopsis: The sequel continues the fantastical love story between human and mutant as Tian Jing Zhi becomes pregnant with Xue Ling Qiao's baby. 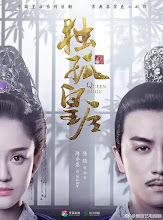 Synopsis: A love story revolves around the 9th Princess of Western Liang as she journeys to the Central Plains to fulfill a marriage alliance with the Crown Prince. Synopsis: A story revolving around young men and women who experience searching for love, losing it and growing from it. 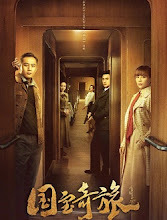 Synopsis: Beijing is a city where young men and women chase their dreams. 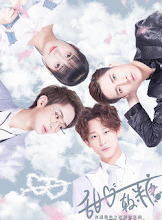 In a place where dreams begin, Su Ke starts on a road to finding love and fulfilling her dreams. 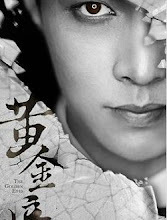 Synopsis: Li Tian is the leader of the grand thieves in Tang. 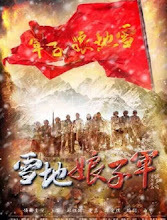 In their search for the kylin horn, they become embroiled in the political turmoil brewing among supporters of the previous dynasty and the royal court. 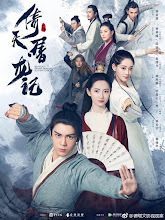 Synopsis: A story about a love triangle and a fight for the throne that follows Jianwen Emperor Zhu Yunwen and his uncle Zhu Di after they fall for the same woman and gradually turn against each other. 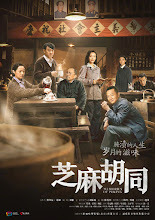 Synopsis: A Chinese doctor who rallies his fellow doctors to put up a fight against a mandate to abolish traditional Chinese medicine encounters many roadblocks as he tries desperately to keep a piece of the nation's heritage alive. Synopsis: Set in 1947, it follows the relationship between three people - the shop owner, his wife and a young woman who is determined to cure her father's illness. Synopsis: Set in the 1920s, the story revolves around a female detective as she engages in crime solving during the Republican era. 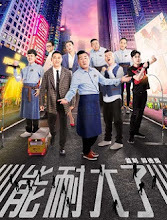 Synopsis: As the sequel to the 2017 drama Big Forest Cafe, You Good promises to bring more laughs and an even bigger production value as it tells a story about a group of ordinary people with entertaining personalities. Synopsis: A story that follows a young hero from the Immortal Craine Sect who faces many trials and finds love before the final battle with the demon lord. Synopsis: An ordinary man working at a pawnshop accidentally encounters an incident that affects his eyes and ignites changes in his life that start him on a tomb-raiding adventure. 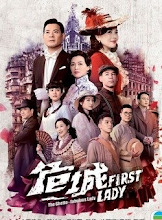 Synopsis: Three babies born at the same time during the Great Tangshan earthquake get mixed up in the chaos. Twenty years later, a mother discovers that the son she raised is not her real son. 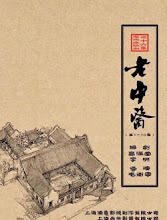 Synopsis: The martial arts world is in a state of upheaval during the late Yuan Dynasty. It is said that the person in possession of the Heaven Sword and Dragon Slaying Saber will be the Revered Master of Wulin, thus gaining the power to rule the lands where no one will dare disobey.